South Shore Infectious Disease Center features world class buy Seroquel online no prescription Buy Fildena 150 mg travel medicine expertise on Long Island. Our goal is to provide travelers with the best solution to prevent health issues associated with traveling abroad. We take into consideration a traveler’s itinerary and devise a course of action based on that particular location, associated illnesses and epidemics, and other risk factors. Our staff of travel medicine specialists regularly monitor government and regulatory agencies (CDC, WHO) to stay on the forefront of travel warnings and advisories. Bangladesh, Burma Cambodia, China, India, Indonesia, Japan, Sri Lanka, Laos, Malaysia, Nepal, Papua New Guinea, Philippines, Singapore, Thailand, Vietnam, Western Pacific Islands. *No data but presumed to be endemic. 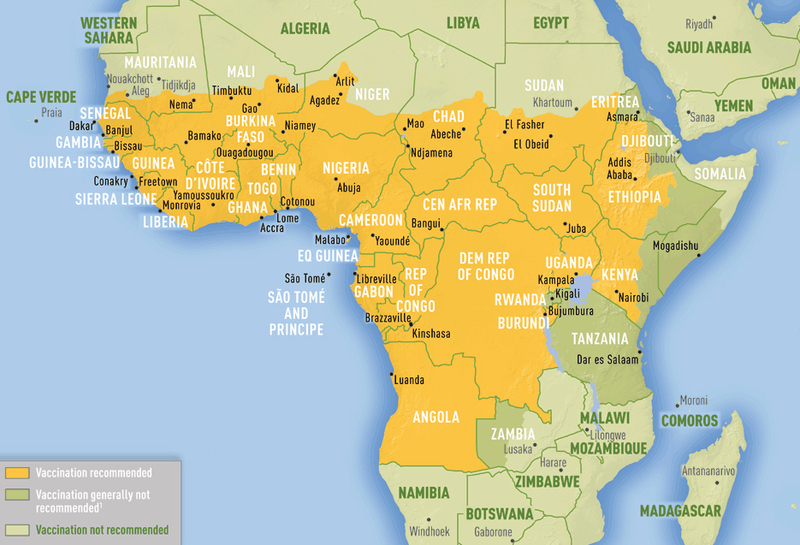 1Countries/areas where “a risk of yellow fever transmission is present,” as defined by the World Health Organization, are countries or areas where “yellow fever has been reported currently or in the past, plus vectors and animal reservoirs currently exist”. 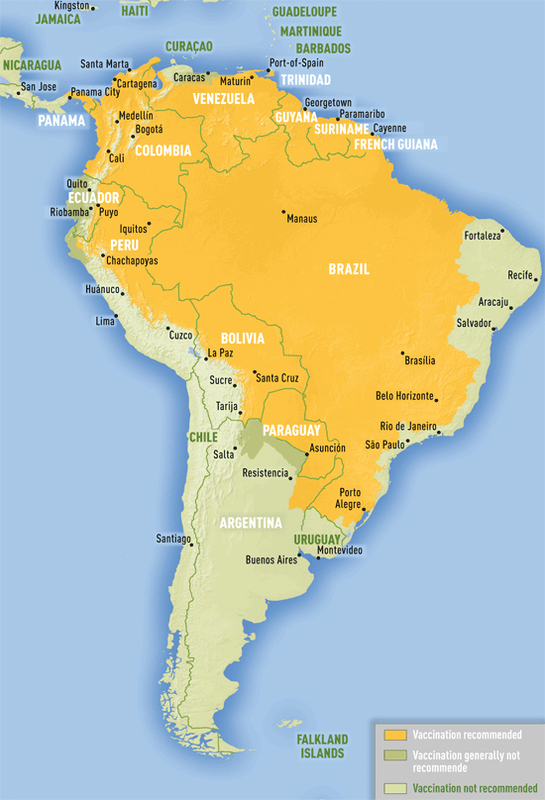 2These countries are not holoendemic (only a portion of the country has risk of yellow fever transmission). Travel Medicine is a highly specialized area, most primary care physicians (PCP’s) do not have the standard vaccines readily available. There are multiple vaccines needed for travel abroad that are not routinely used or acquired by PCP’s and require special infectious disease approval to be administered (like yellow fever, shingles vaccine). Many of these vaccines have expiration dates, and if not checked, they get thrown out (which is not cost beneficial to PCP’s). South Shore Infectious Disease Center uses travel vaccines routinely, and our nurses keep full inventory and make sure they are administered properly. Traveler will speak to one one of our travel medicine experts to discuss their itinerary (where they will be traveling and for how long). Our travel medicine specialists will outline a course of action, including which vaccines will be necessary and at what timeframe they should be administered. Call (631) 376-6075 or complete the form below. Locations in Bay Shore and Syosset.